Travis Scott is three for three. 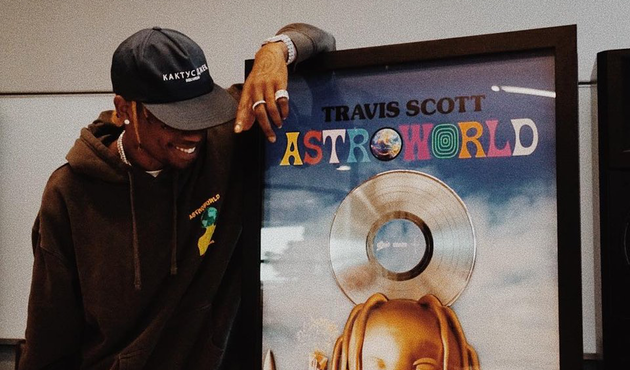 Less than two months after its release, Travis’ third studio album Astroworld has officially been certified platinum by the RIAA. In addition to the album going platinum, Travis’ Drake-assisted single “Sicko World” has also reached platinum status.